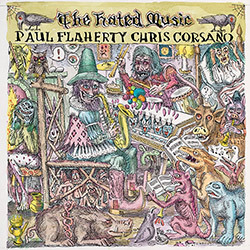 Gary Panter's artwork is updated and the format is vinyl this time for this welcome reissue of the 2000 Ecstatic Yod CD from the now long-running duo of tenor & alto saxophonist Paul Flaherty and drummer Chris Corsano, a superb free jazz album of great invention and seriously deep playing, from hard attacks to introspective musing, truly impressive! 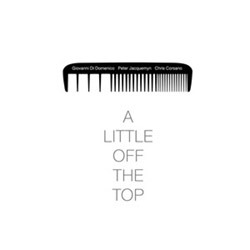 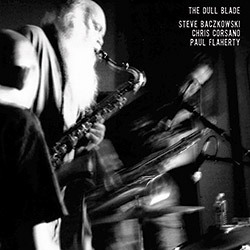 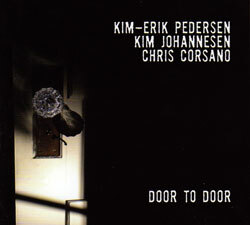 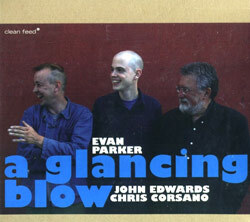 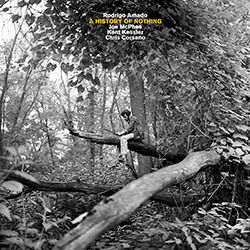 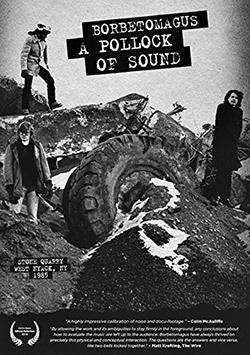 A decade after their last album "Dim Bulb", "The Dull Blade" follows up with the trio of Chris Corsano on drums and duel saxophonist Steve Baczkowski and Paul Flaherty, recorded live in the studio at New Haven, Connecticut's Firehouse 12, an incredible album of fiery and ferocious playing with an outsider jazz attitude; brilliant. 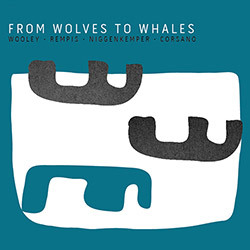 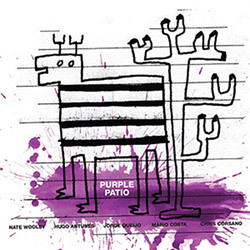 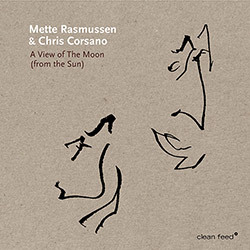 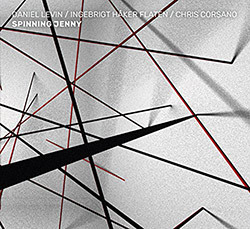 The free improvising quartet of Nate Wooley (trumpet), Dave Rempis (sax), Pascal Niggenkemper (bass), and Chris Corsano (drums), bridging ridiculously great technical skills with creative curiosity and forward thinking concepts for superb results.